Wasn't far behind a nice type in a recent trial and Nick Olive typically has them ready. Looks set to go close on debut. 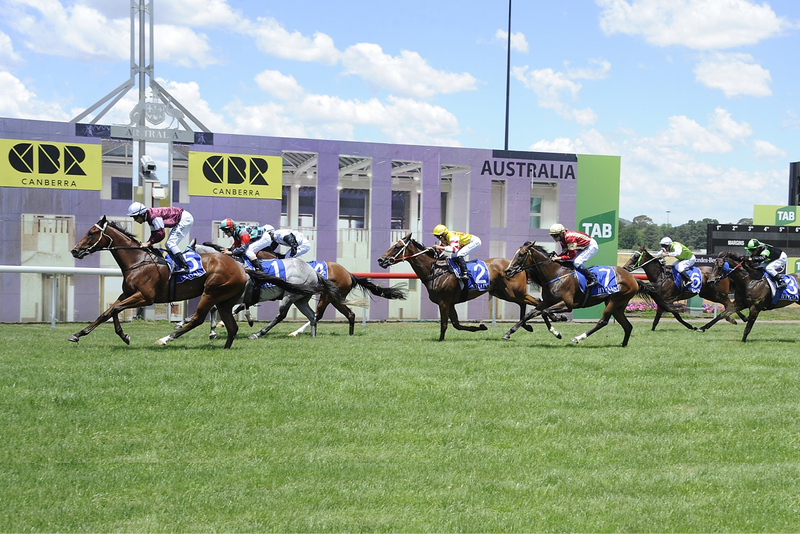 Has the benefit of race day experience and its two placings this campaign have been good. Drawn well and it could finally break through. Much better showing when second on this track behind Rosecraft last start. Should be around the mark at each way odds. Won a trial on this track before running a fair fifth on debut. Lightly-weighted chance and there is money coming for it. Gets the inside draw and it hasn't been too far away to date. Broke through for the win last time out when scoring at odds-on. Has room for improvement and staying at the light weight helps. Form appears average but it has been coming behind some nice types in Sydney. 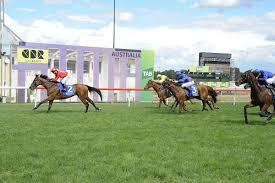 Recent trial placing behind a subsequent winner. Has the fitness edge under its belt this preparation and it scored well four back. Knocking on the door again and it shouldn't be left out. Hasn't won for awhile now but that was a much better sign last start. First start on this track and that could help. Two placings earlier this campaign and it could lob into minors. Scored narrowly last start but that came fresh up and it will only improve with more racing. Tough draw but the betting doesn't lie. Three wins from its last five starts. 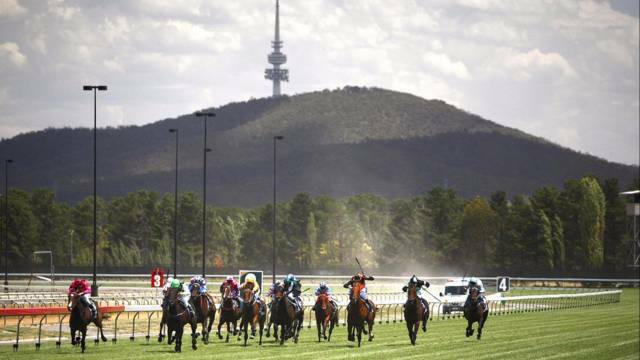 Going well, gets the inside draw and every chance to score another win at Canberra. Has taken on better fields than this in the city. Coped well with that pressure and getting another run at Canberra will help. 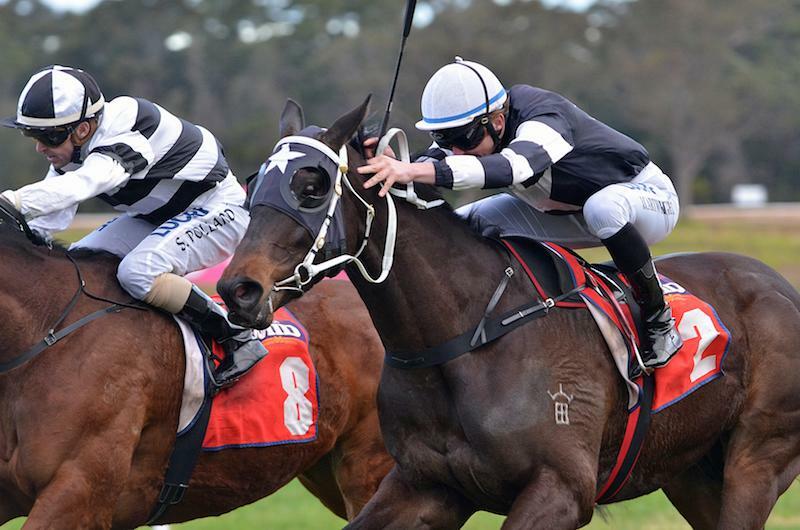 Not much went right at Wagga last start and its form prior included a win at Sapphire Coast. Worth including. Speedy type earlier on in its career and this is much easier. Scored a trial win on this track in February before going another solid trial at Moruya. Has support on debut and that's a good sign. Getting better with time this campaign and that was a nice placing last start. Inexperience rider aboard but the light weight helps. Backed and beaten in all three runs to date but it might have needed time. Jeff Penza rides and we wouldn't be surprised to see it winning. Three placings from five starts and that record alone should be respected. Tough draw is the only negative. Had some support when losing the rider on debut. 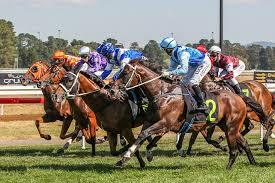 Should have won last start when searching for a run along the inside of runners at Wagga. Better suited here and a better ride sees it winning. Good winner two back but hasn't quite lived up to expectations since. Should find this slightly easier and it could go close. Yet to win from 15 starts but has four placings and the win will come soon. There's enough money placed to suggest that it could win. Scored a nice win last time in work and it has produced two nice efforts recently. Not without a chance. Never too far away from the prize and it could add some value. Very good form last time in work which included a run behind Oriental Runner and was capped off with a four-length win. Big chance. Has won and placed from two starts this season and its form has turned the corner. Every chance of going well again. Didn't do much wrong when last in work. Big weight but has the quality to overcome that. Needed the freshen up last start and it wasn't a bad effort. Past winner second-up and it should be around the mark. Yet to win this time in but despite a big weight, it could go close. Scored by just under a length last start and that came following some tough races in Sydney. Has been well backed to win. Broke through for the win last time out and that's a good sign going forward. Could put two together and we wouldn't rule it out. 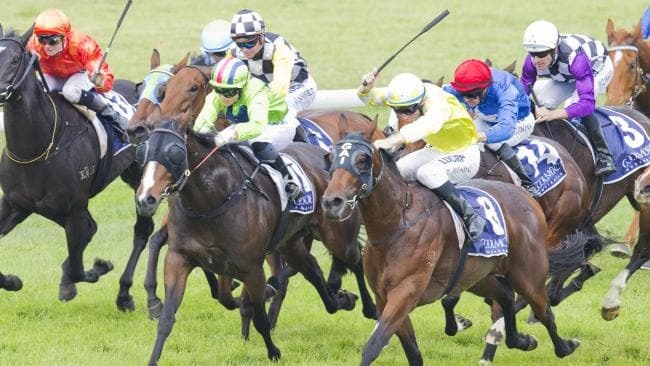 Two encouraging placings to kick start this campaign and it has been well-backed. Looks a main danger here. Didn't show much last start but it has since been primed with a trial win. Must be included here. Looked above average last time in work and it could snare some of the prize.